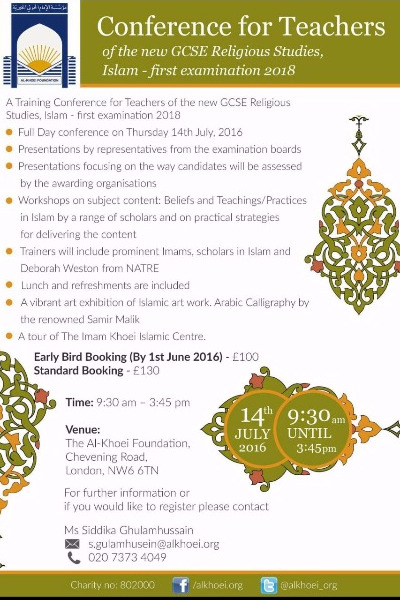 For the first time in Great Britain Shia Islam studies will be made available to a greater public. 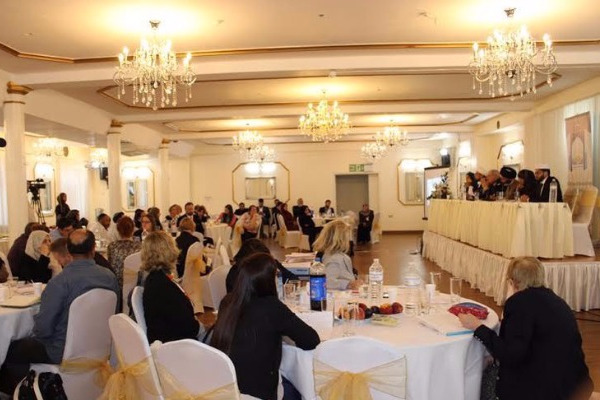 SHAFAQNA – The Khoei Foundation in London – a prominent religious institution which has pioneered research and education for the benefit of the Muslim community, in keeping with the teachings and tradition of Shia Islam, celebrated this July the launching of new endeavour. 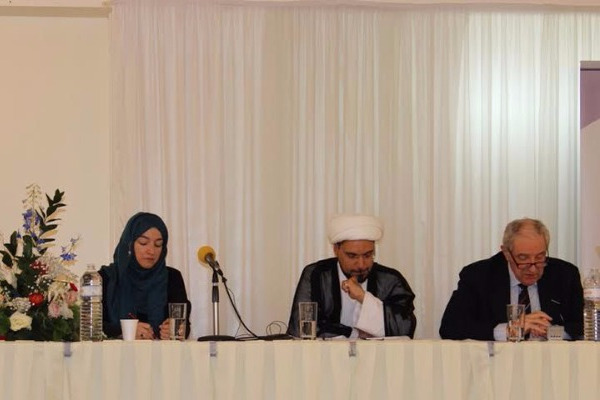 The Khoei Foundation will now train teachers in the fields of religious studies, so that in turn they could spread the teachings of Shia Islam, and help young minds embrace their heritage. 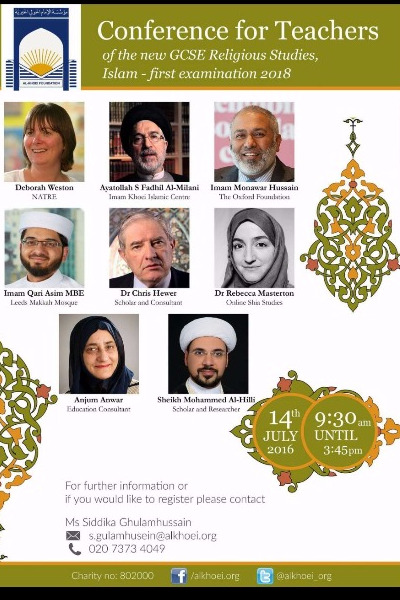 For the first time in Great Britain Shia Islam studies will be made available to the greater public. 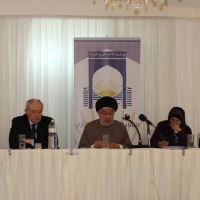 A conference was held this July 14th, at the Khoei Foundation to introduce the program studies and invite scholars and academics to discuss issues of education, and religious studies.